Oneworld airline alliance was formed in 1999 with the goal of becoming the world’s first-choice airline alliance for frequent international travellers. As of October 2017, Oneworld is the third-largest global alliance in terms of passengers with more than 527.9 million passengers carried, behind Star Alliance and SkyTeam. Since October 2017, its member airlines collectively operate a fleet of 3,447 aircraft, serve about 1,000 airports in more than 158 countries, carrying 527.9 million passengers per year on 12,738 daily departures, generating annual revenues of more than US$130 billion. An airline alliance is an agreement between a group of airlines to work together to a significant degree. Alliances might combine marketing and branding tactics to facilitate travellers making connections under codeshares etc. There are many benefits of airline alliances for airlines and flyers alike. These may include cost reductions in terms of maintenance etc. for partner airlines and special offers for alliance members like you! If you're interested in getting the most out of your Oneworld membership, check out her Airline alliance page, to see our how-to guide. Here, you will learn how to collect frequent flyer points on oneworld partnered airlines with Alternative Airlines. Click on the links below to find out more about some of the world's most popular and successful alternative airline alliances to Oneworld. Is Oneworld the best Airline Alliance for you? If you are not yet a member of a Oneworld, you can find out a bit more about some of the biggest Star Alliance airline members on our blog. A lot of airlines in the different alliances offer frequent flyer programs to help you can the most out of their services and their partner's services. 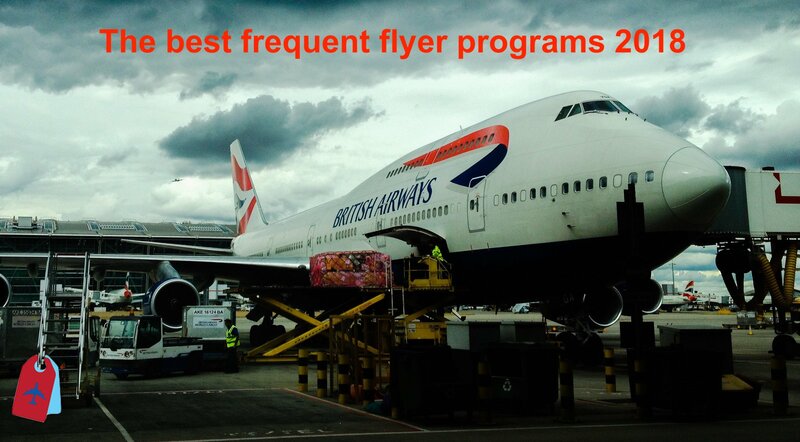 Our frequent flyer blog can help you make the best airline alliance decision for you.